Can you feel it? Summer…sigh, it is almost over. Most of us have sent the kiddos back to school or are just about to. We may have to say good-bye to playing in the pool, late bedtimes, endless hours at the park, lemonade stands…but I refuse to say good-bye to BBQ’n. Nothing more delightful then throwing something on the grill. Avoiding the heat of a kitchen and the drudgery of cleaning up…seriously De.light.ful. In honor of Summer today I am sharing a Banzai Sliders recipe- one of my new favorite burger. I mean really people…this burger is just deliciously delightful. 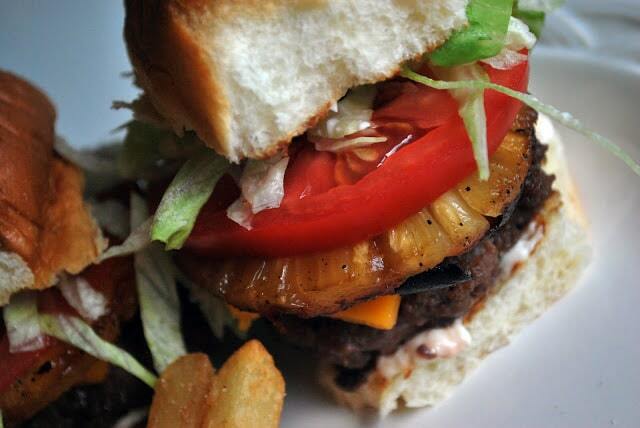 This burger is juicy…sauce dripping down your chin, who cares if you have a napkin, just keep eating delightful. So fire up the grill. Cook up some fries, cut up some fruit, throw together a salad, and get ready for one more yummy Summer dinner. Now serve with some fries…AND don’t forget the napkins. This looks incredible! It reminds me of my favorite burger from Red Robin! ohhhh they look so good! 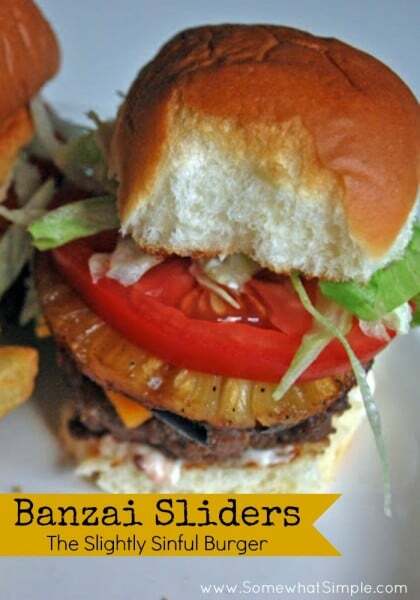 Its no secret that i go crazy of a slider! 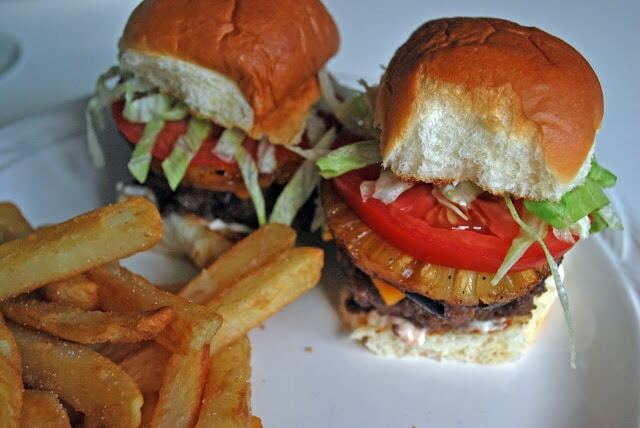 there is just something about the little burgers. they are soooo much more tasty then their big realtive! Oh yumminess! These look so good Larissa.